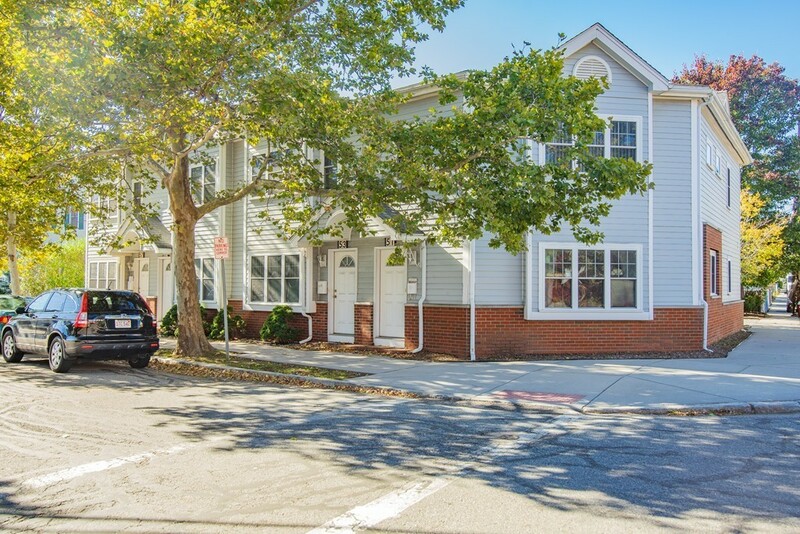 Spacious, modern 2 BR, 2 1/2 Bath townhouse in East Watertown with 2 deeded parking spaces. Incredible for entertaining, with open concept living/dining room and Gourmet Kitchen with stainless steel and gas appliances, granite counter tops and recessed lighting. Also includes 1/2 bath with laundry. Hardwood flooring throughout with Central A/C and gas heating. A massive 500+ sq ft finished basement allows for further living or children's playroom. Second floor features master bedroom and bath with office space and a balcony off of the 2nd BR. Attic offers plenty of excess storage. Commute within minutes to Harvard Square and easily to downtown Boston by public transit, bike, or car..or enjoy all the restaurants and shops in the neighborhood!